June | 2014 | BES Drongos | Follow that monkey! 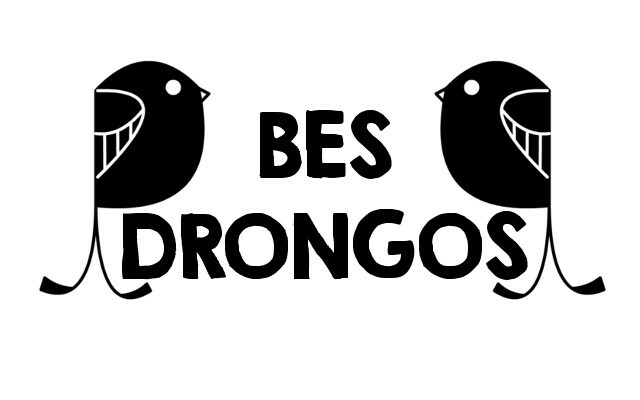 THE DRONGOS ARE LOOKING TO EXPAND THE FLOCK, AND ARE RECRUITING! What our goals are: To educate the public on the value of our resident ecosystems as well as raise awareness about the importance of our central catchment nature reserve. What you will do: Guide a group of interested participants through the Petai trail with two or three other guides, pointing out interesting plants and animals and explaining intriguing and relevant ecological issues. What commitments: Attending guiding workshops (dates tentatively in July, weekends), provide guiding on weekends twice a semester. How to sign up: Fill up this form and email to envhelp@nus.edu.sg by 16 June! It’s that simple! We hope to see more potential drongos signing up, and we can’t wait to meet you all soon!